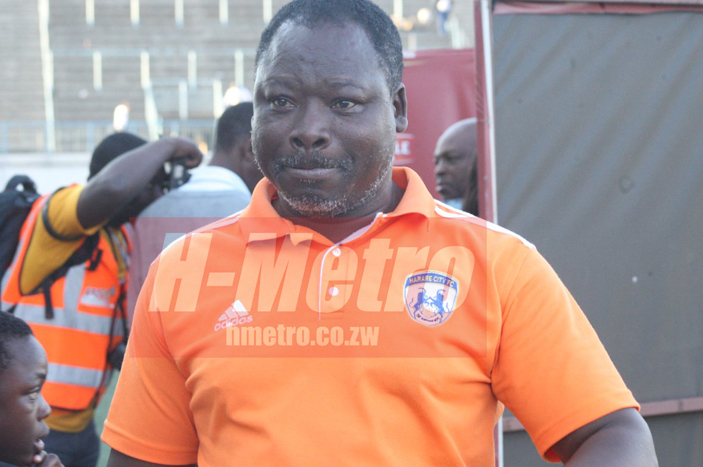 MOSES “Bambo” Chunga says he will not try to compare himself with his son Madalitso who is part of the Cosafa Under 17 Championships set for Mauritius. Madalitso Chunga, a midfielder, is part of the Young Warriors squad set to travel this month for the regional tourney. “I wouldn’t want to compare him to myself. He will end up having a lot of pressure and not be able to reach his full potential. “That has been the problem with sons of former greats. I will let him be himself and play his own game without any unnecessary pressure,” Bambo told H-Metro. The Young Warriors coach said the tournament in Cosafa was good for exposure. “Since we have not had such boys going for the tournament for a while, this is good for our football and the boys will get as much exposure as they can. “It is important for the boys to participate at this level all the time. We were supposed to start our camp today (yesterday) but now it has since been moved to next Thursday,” Bambo said. The Dynamos legend said in future they needed to cover more ground. “We will need to create data from players in England and that may need sometime. The process is important in that we will then have an idea of players that can make it into the Under 20team in the future,” he said.